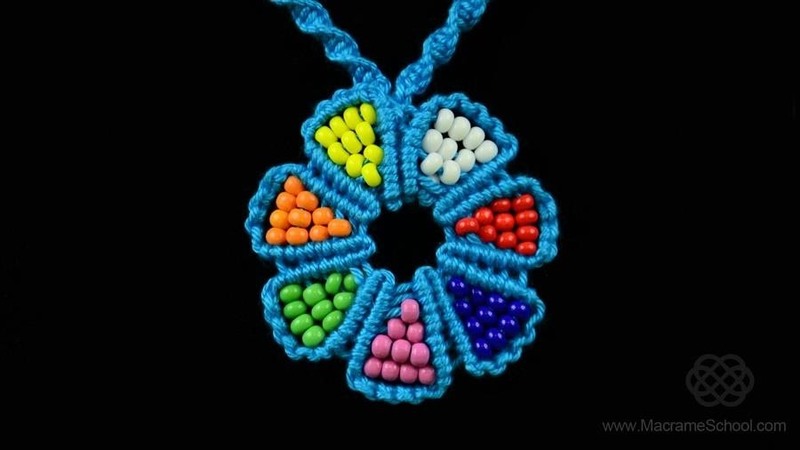 How to make a macrame flower with beads or pearls. You can use this flower as a necklace, earrings, etc.. Easy to make and looks good. Interesting project for beginners. I hope that it will come in handy.